This product is everything Mike says. 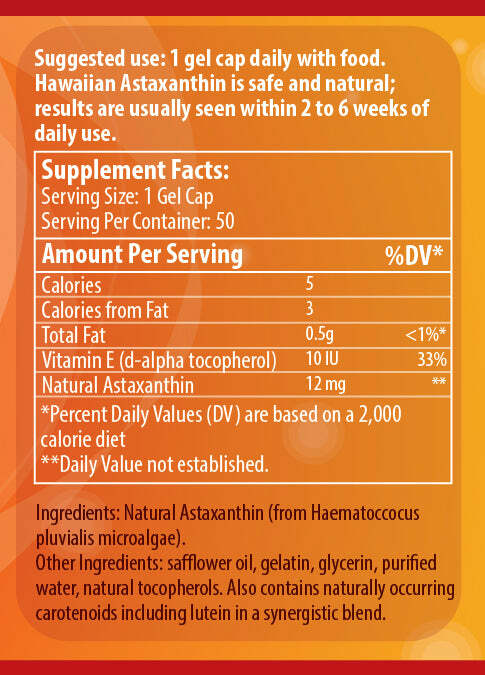 My whole family is now on Health Ranger's Astaxanthin. I teach 9+ ballet classes a week and by Thursday night my body was barely able to move. Gone! Recovery from physical work is amazing. It's effects as internal suncreen are amazing as well. I have renewed energy and a great natural tan to boot! Combined with Mike's Tumeric Gold I am feeling 15 years younger than my 47 years. Best part? I trust that this is a pure product because I trust Mike. Keep doing what you do, Mike, please, please, please. Glad I watched "Cancer, Think Outside the Box", and I can't wait to see what Mike's next invention and discoveries are in the future. I am very impressed with this product! I have finger joint pain and I love this PRODUCT!!!!! it's a winner in my book! thank You Health Ranger!!!!!! This product certainly lives up to its reputation. I distrust sunscreens and rely on Astaxanthin to protect me when I'm outdoors. I buy in bulk to save on postage and share with friends and family, all of whom are as enthusiastic about it as I am. This is one of the best deals & most pure you will find on the net. Also the most potent at 12 mg. Great stuff! Excellent product and prompt delivery. I have bought astaxanthin from Whole Foods and another local health food store, but have never been able to get it at 12 mg until now--from the Natural News Store. This is wonderful! 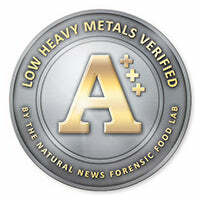 I also like that Natural News tests so many things, gives one confidence in recommended products.